Retirement has finally arrived. It’s time to start looking at how and where you want to live life and enjoy the time that’s now all yours. If you’re looking at making the move overseas then there are some things that you’ll need to consider. 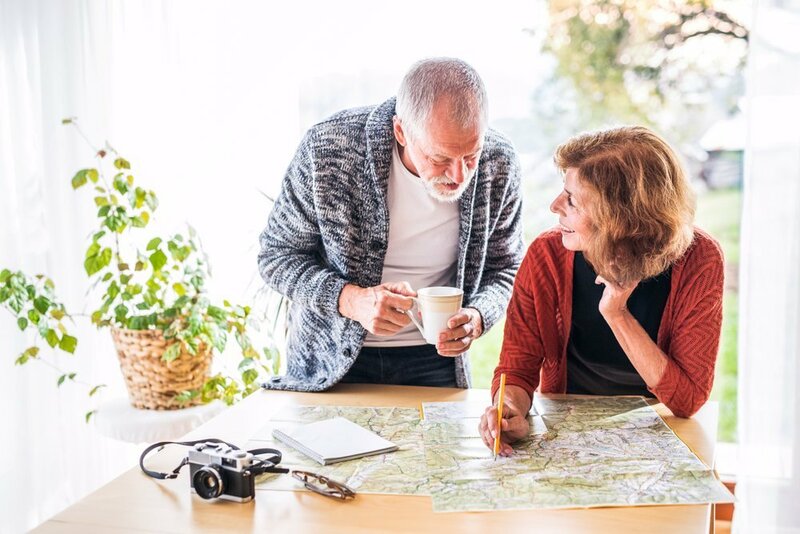 Making a move in retirement is to fulfil the dream, so by asking yourself some serious questions,you’ll be able to choose the best place to retire for you. What type of climate are you looking for? The most popular choice is usually move to warmer climates as life is a lot easier when the weather is warm. Spending time outdoors and enjoying an active retirementis what most us would like to achieve. While there are some beautiful places in colder climates that offer great amenities, the fact is that wintry weather is a greater challenge but also has it rewards. The potential for colds and flu along with injury is greater, and of course,shovelling snow will become more physically demanding.Some people do move to colder climates but be sure to take into consideration the challenges if you’re thinking of doing so. Dry climates tend to be better for your overallhealth and the heat can often provide relief for joint pains and arthritis. Make a list of pro’s and con’s if you’re unsure and there are lots of websites where you can reviewand recommendations for things do throughout the year. Weighing up the cost of living. Financial considerations meant the cost of living is something that should definitely be taken into account. There are some great websites where you can compare the cost of living in different countries. Ongoing costs such as groceries, utility bills, and transportation can make quite a difference to your weekly budget. The possible costs of any recreational activities and hobbies you may want to take up should also be investigated. You can look up most local clubs online to get a good idea. 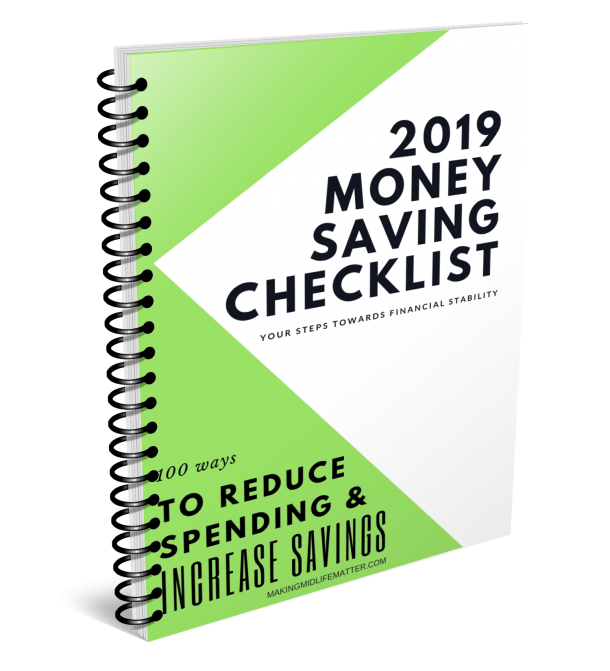 While housing prices will determine a large part of your decision-making process, it’s always a good idea to carry out further research to see how far you can stretch your retirement savings. Reviewing the local tax rules is also an important cost component to check along with any possible insurances toyou may need to buy. It can be worth creating a list so you can easily review the differences and reach an approximate figure to check each potential country against each other. This is a task well worth completing. Keeping in touch with your loved ones. Maintaining close relationships with your family and friends and not feeling shut off or lonely is a very important consideration. How close you want to be will have a big influence on the location you choose. If you want to return frequently then it’s great to know there will cheaper times of the year to travel and it’s good to understand the average cost of flights or ferries, so you know when the best times to visit will be. If you have grandchildren, you will want to keep in close contact, as the little tigers grow up fast. Technology has made it much easier to keep in touch with the likes of Skype and Facebook, but it can never replace real physical contact. 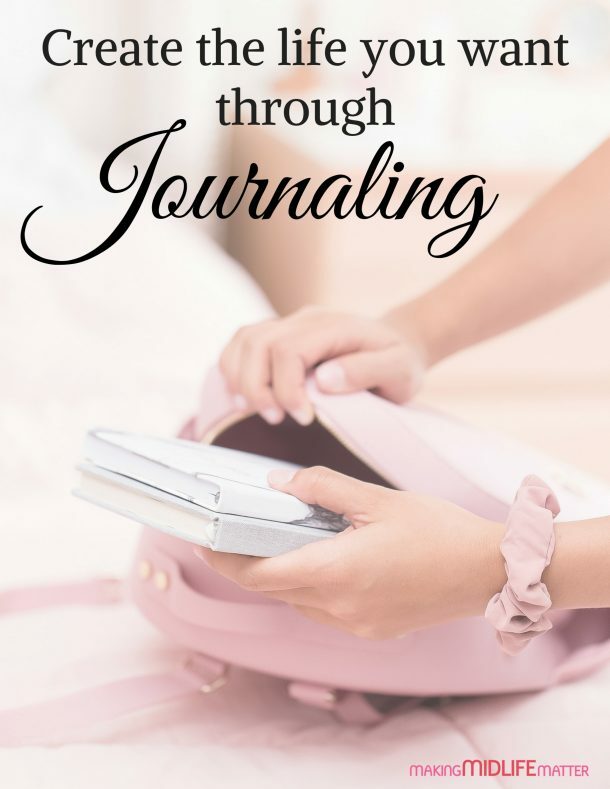 Moving to a peaceful but quiet part of a new country may mean that you don’t see them as often, however, it’s not uncommon for family and friends to make their holidays ones where they come to visit you. Something you may need to remember is that visitors can add an extra cost to you with food shopping and going out. If travelling is going to be part of your retirement lifestyleyou will need to be fairly close to a major airport. If you are in a remote location, being close to a major airport will also mean having access to more international goods that are flown in. Easy access to an airport will also help with your friends and family coming to see you, but it’s also important to be able to get back fast if there is a family emergency. If you are looking at moving to a non-English speaking country, you’ll need to learn at least the basics of the local language if you want to make life a little easier. Learning a language is great for keeping your mind active. It’s also a great way to meet new people at language classes. You’ll also find that the locals appreciate you making the effort and will tend to be more helpful. Before settling on a new place to call home, you’ll want to gauge the local political climate. Regardless of where your political views fall, you’ll need to be fairly comfortable with the local people and their persuasion, and you’ll also need to be safe. There are many countries that have a very low cost of living but the political landscape is something to be desired, and you don’t want to find yourself stuck or in the middle of a badpolitical situation, where you may have to consider a quick exit for your own safety. Safety has also become one of the top considerations when choosing where to retire. The older we get the more important personal and public safety becomes. In certain countries, women are not treated equally and are more susceptible to becoming victims of crime. It’s always a good idea to check out the local crime statistics and political situation for wherever you may retire. Your country’s local embassy or consulate will provide you with information on safety concerns and political stability and you can locate them online. This factor may not seem so important during your earlier retirement years but no matter how active and healthy you are, you may encounter some unexpected medical conditions as time goes on. If you are already taking prescribed medicines, then having access to them will essential. Consider the proximity and the quality of health care when looking at a place to live so you won’t need to move again for some time. Having medical facilities close by will ensure you get prompt care and treatment for any conditions that may come your way. Check out the local doctors, specialists, hospitals and maybe even retirement homes and senior services. You will also need to consider the average healthcare costs for the area and possible insurances. If you’re a fan of the theatre, concerts, art or other forms of culture, you’ll want to choose a new home close to where those facilities will be available. It’s important to do some research on entertainment resources if you plan to have an active retirement. Research carried out by the Urban Institute conclude that active retirees are more likely to feel satisfied with retirement than those who are not. Colleges and universities are good sources for the performing arts. The performances are usually free or inexpensive, and the students will appreciate having an audience. If you prefer the food scene, look into local restaurants, wineries, and breweries in your potential retirement destinations. Local community centres are great as is indoor fitness centres and golf courses. Gardening and shopping are also superb options for enjoying your time off and meeting new people and getting involved with the community around you. Depending on how far you need to travel for essentials such as medication and groceries, you should review the transportation options. In some countries, you may need to change your driving license from your original country to the one you have chosen. There will also be insurances and other requirements to make sure your vehicle is legal. There may also come a time when you need to rely on the local rail and bus services so understanding these services, how often they run, and the cost should also be part of your decision. 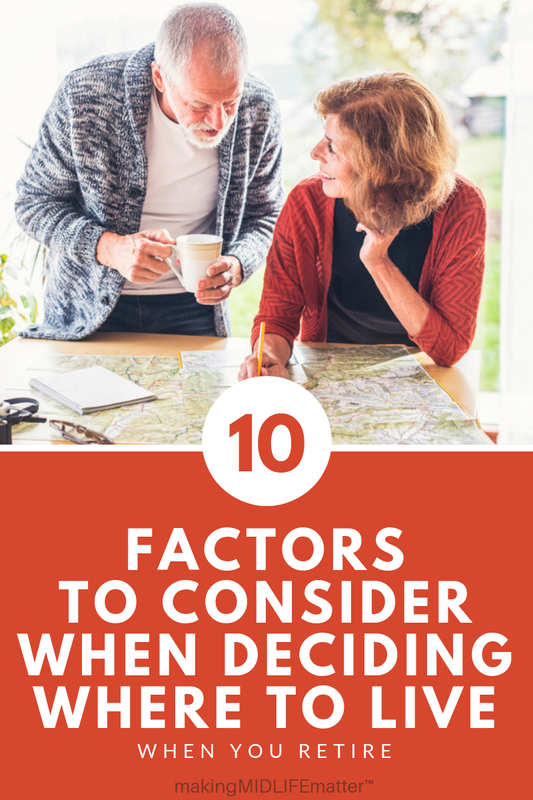 Having asked yourself these questions you should be pretty close to being able to make a decision that will see you enjoy retirement. Change is always exciting, and it may be time to start a new adventure.